Clean Windows – What’s the Big Idea? You may be thinking, so I haven’t had my windows cleaned in quite a while, who cares? They aren’t that bad! 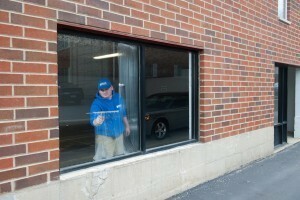 We’ve got a few insights about your windows and the benefits of maintaining them. Visually pleasing! Let’s face it, clean windows look much better than grimy ones. Whether you are at home or at the office, why not let the warm sunshine in to lift your mood and comfort level? The same goes for your business, clean and well maintained windows make for a great first impression. Mold! The last thing a homeowner wants to see around a window is mold. Mold can be a health hazard to your family and cause health problems such as allergies or asthma. It can be found on window sills, window tracks, and frames where dust settles and moisture is present. If your glass panes have accumulated dust, mold can quickly spread there too! Timeliness! If you own a business, we recommend having your windows cleaned twice a month, depending on the weather conditions and personal preference. 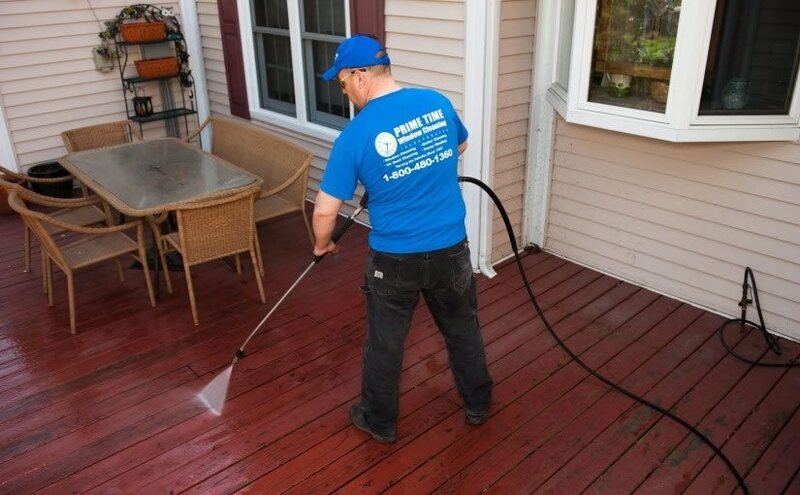 If you are a home owner, you may be able to wait a bit longer and have them professionally cleaned twice a year and make touch ups in-between. The ideal times are in spring, (April or May) and the fall (September or October) for avoiding winter weather and wet weather. Prolong the life of your windows and make them shine with regular window cleaning. Clean windows are our business and our passion. 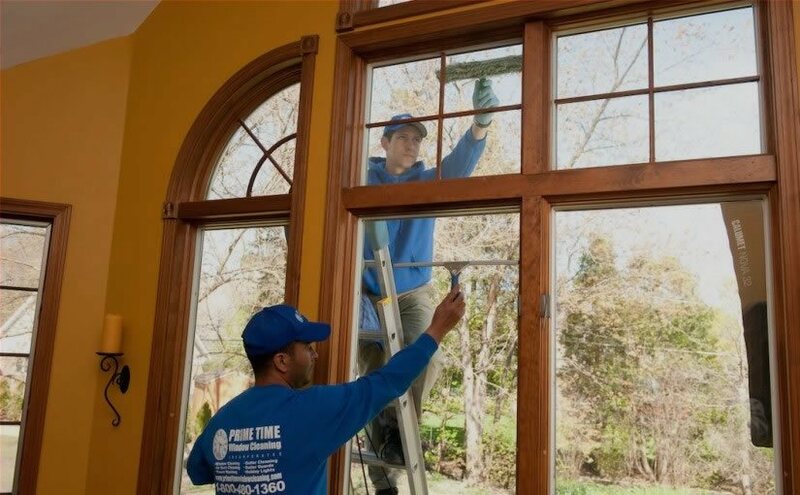 Call Prime Time Window Cleaning to set up your next appointment! 1-800-480-1360. Don’t forget to check out our coupons page for money saving offers!